Hello to all you out there in letter loving land! Haven’t posted in a bit and I’m on the run but wanted to share this little Father’s Day printable. It prints 2-up on an 8.5×11. 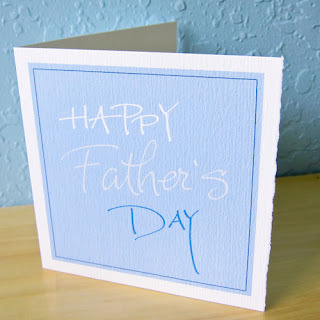 No scaling – should print as is and can then trim with a paper cutter to 4″ square. Sorry there aren’t any crop marks – eye ball it! Gotta run! Hope you like it!